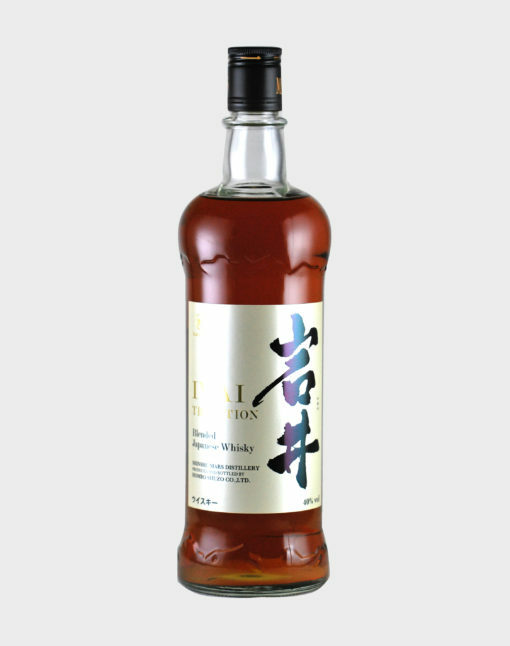 Hombo Shuzo, the company behind Mars Distillery, produces many kinds of alcoholic beverages at various places in Japan, including wine. 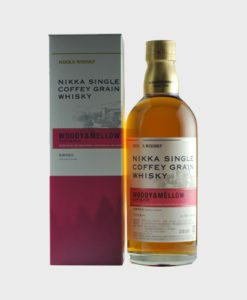 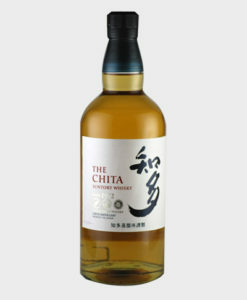 For their first project in whisky, this particular ‘Iwai Tradition’ is blended in its truly unique taste. 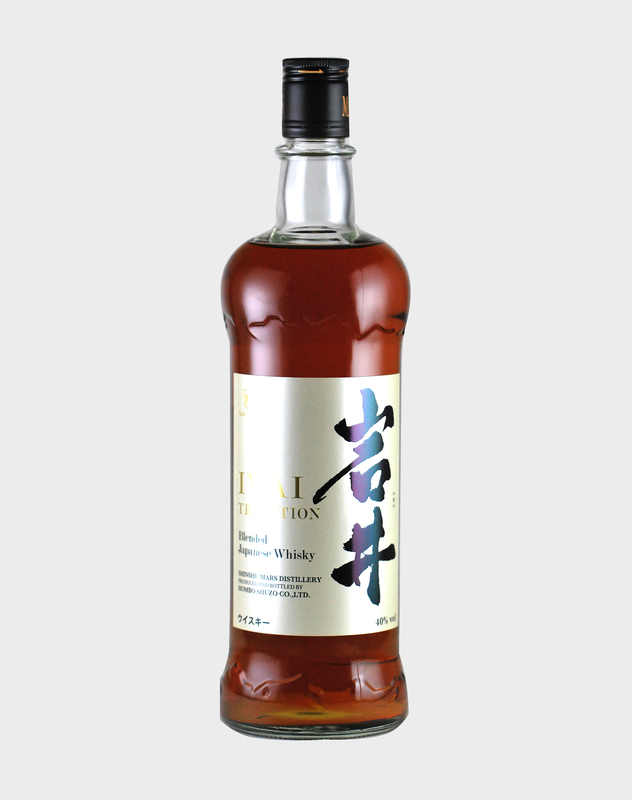 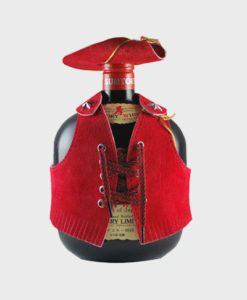 If you’d like to try some of Mars whisky’s excellent products, this bottle with 40% ABV is worth a try.